What’s the best thing to use to clean grimy paintwork? I will use sugar soap and rinse off before painting but just wondered what’s best for getting the real yuk off? Someone told me some cleaners have silicon ingredients so not good before painting. Some polishes contain silicones. These are not good to paint over, unless you are into a fish-eye finish. However, a combination of scrubbing brush and sugar soap,with maybe some extra washing soda for greasy spots, and then the all-over rubbing down needed will get rid of most yuk. Wipe over with Panel wipes and supplement where needed with an aggressive solvent (white spirit/meths/petrol/celllulose thinners in that order) then repeat panel wipes for any really awkward spots. Non-paintable sealants can be destroyed with the special stuff from Screwfix etc. I used abrasive faced foam pads (https://www.toolstation.com/sponge-abrasive-pads/p60827)to rub down with a sugar soap solution before rinsing and wiping down with panel wipe. You should abrade the surface anyway to increase the chances of the new paint staying in place. I bought 5 litres of panel degreaser rather than separate wipe sheets. Panel wipe fluid. Just prior to painting after cleaning and abrading. Get 5 litres panel wipe from ebay. Let it flash off and then leave it for 30 mins or so in warm weather to truly evaporate. Buy a multi box of clean wipe non lint rags too. What do you mean by “flash off”? Kind to your boat (alkaline) and the canal. Anything more sophisticated is designed to prize your money from your sticky mits! I didn’t think Sugar Soap was aggressive enough to cut through long term grime, but I’ll give it a go. Cillit Bang killed my week old laptop, it smoked, new motherboard £88. Just use window cleaner on a cloth, or Andrex wipes, an Asus laptop is temperamentally unsuited to the type of people who use laptops. Note: don't keep Cillit Bang lying about the place where folks might mistake it for something else. 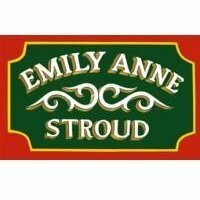 NNB I have discovered a new product from Marigold of Gloves fame. It's £1.00 and its for hand washing of dishes. It polishes the crocks and the cutlery, and cleans saucepan bottoms! Like all the best inventions it is simple, a sponge sandwich in all respects. Various options, but for the cabin we typically start with a good mop down, then mild detergent and green scouring pads, then wipe down, and let dry which can take a while. If there is other surface damage, dry sanding, but like a lot our paint is quite soft and clogs the paper badly. Obviously then you have to remove the dust. For small or oily areas, or a last wipe, then panel wipe is good too. Also depends on the required finish, we aim for 'reasonable with a 4inch roller' but if after a more automotive style high gloss a lot more work is needed. What I do you mean by “ mild detergent”? Well not this mild detergent! Fairy liquid, flash all purpose, sugar soap. Just something that will aid cutting through any grease which might be present so it is emulsified not spread about, provides a bit of a lubricant to aid rubbing down and prevent clogging of abrasive, while being mild enough to be safe for hands and not overly damaging to the environment given it is ultimately going to end up in the canal. Generally, water and a mop alone will remove any green algae type contaminant, any mild detergent and a abrasive will get anything else off and provide a gentle key to the surface, and thats all you are after for paint to stick. You can see any bits that have been missed once dry as the surface appears different. 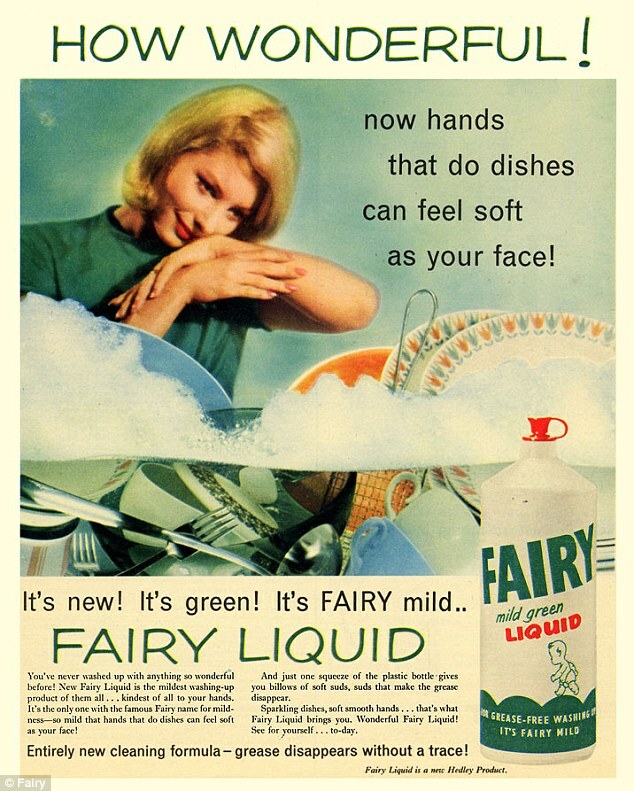 Fairy Liquid has got phosphates which is bad for fishes, and also silicates to make dishes shine which is bad for painting, so buy one pack of Sugar Soap, or two bottles [five times the price] dilute according to instructions, then add even more warm water, wear Marigolds, use green Scotbrite scrub sheets. Wash off with clean tepid water. When we had a share in our first boat, one if the co-owners was an industrial chemist. He said that Ecover phosphate free washing up liquid was a clever marketing exercise as no washing up liquid contained phosphates. This site would seem to agree. The car detailers suggest don't wash paint with washing up liquid for some reason. It is full of salt . It has silicates too. I recall many years ago as a teenage apprentice DIYer I thoroughly washed a door with Fairy Liquid, then gently rubbed it down to achieve a key then painted it. It was covered in fish eyes. I then had to use paint stripper to get all the new and old paint off and never used washing up liquid again. Once the old paintwork is clean, use a rubber mallet to hammer the boat spiders flat before painting over them. All the top professional boat painters do this.